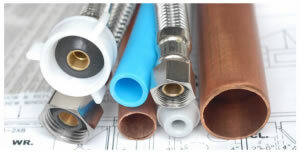 Powell Plumbing offers full service and installation of gas lines. We are highly trained gas fitters and plumbers that are fully licensed and insured. We can install any gas appliance and provide gas appliance services. We service Richmond, Chesterfield, Powhatan, Goochland, Midlothian, Henrico, Hanover, Virginia.